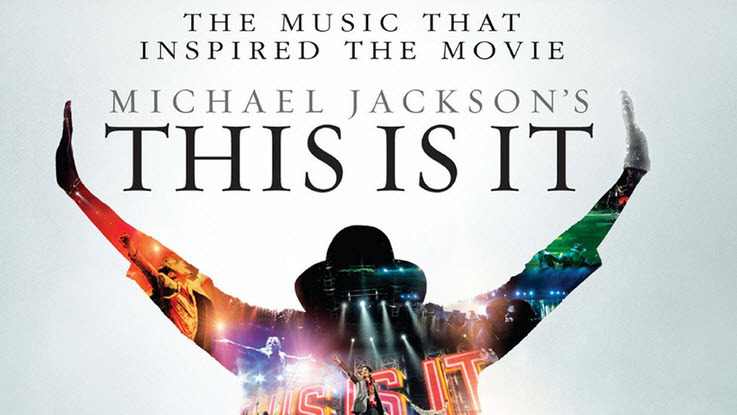 The long awaited This Is It movie is set to release in theaters on October 28th. 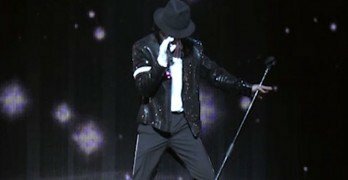 Fans have been waiting worldwide for the movie to be released to catch a glimpse and inside looks at Michael Jackson’s final showing. The movie will feature behind the scenes rehearsals in and insight to the concert that was going to be his final tour. 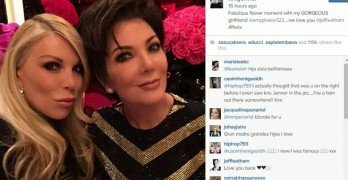 The movie is set to break records worldwide as fans will flock not only once to see MJ, but some will go numerous times in order to see their idol in a final performance.